Spring has arrived and with it some great new books for your e-reader, currently on sale for under a pound! Head to the country with two of our most beloved authors. Three titles from the great E.V. 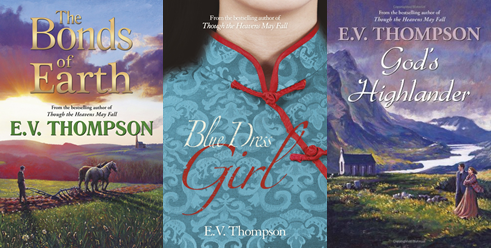 Thomspon are available: God’s Highlander, Blue Dress Girl and The Bonds of Earth. 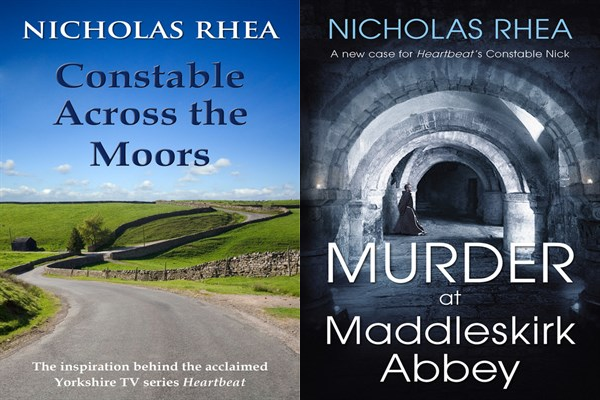 Alternatively, head further north to Yorkshire and try two reads from Nicholas Rhea, the author of the Constable… books: Constable Across and the Moors and Murder at Maddleskirk Abbey. 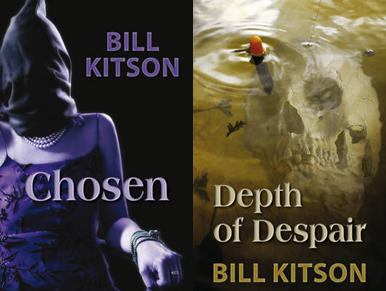 If crime fiction is more your style, two of Bill Kitson’s Mike Nash crime stories are part of the sale: Depth of Despair and Chosen. 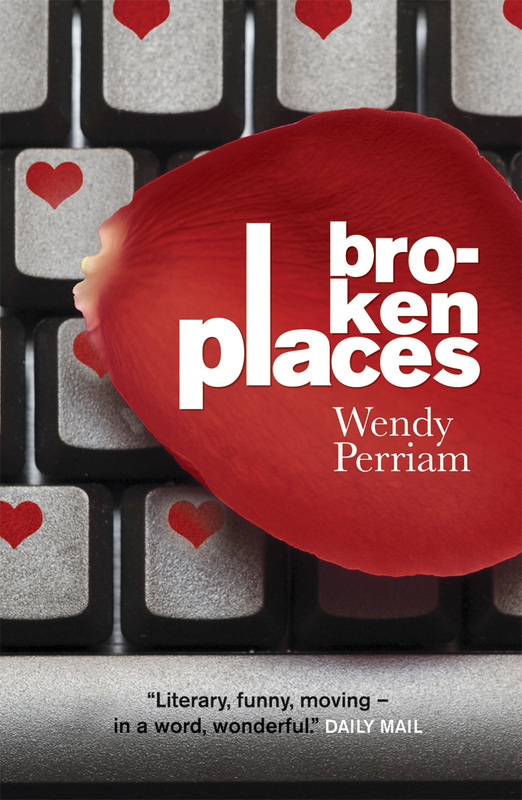 Author Wendy Perriam heads to Broken Places for her story but if you prefer things a little more regal then don’t despair – A Crown of Despair by Jenny Mandeville is also part of the sale. Sh! A Vow of Silence by Veronica Black is available, or you could enjoy a Star-Crossed Summer with Sarah Stanley. If the spring has made you want to travel the world, you can head to Berlin with The Boy from Berlin by Michael Parker or see for yourself what living in Venice is really like with Polly Coles’s The Politics of Washing: Real Life in Venice. If you like your stories dark then try The Pershore Poisoners by Kerry Tombs or wartime fiction The Lambs by Peter James Cottrell. 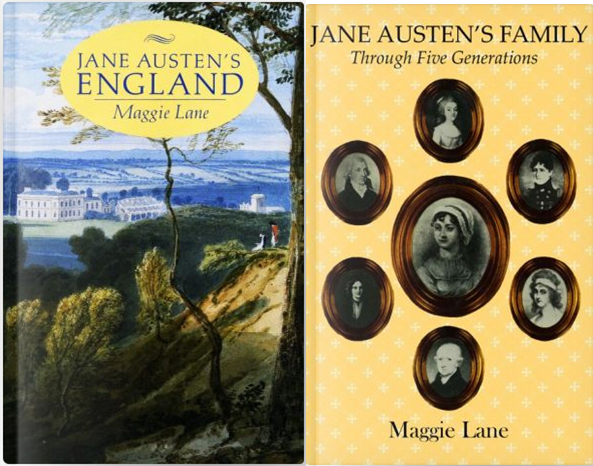 For those with a Nook, there are also two great Maggie Lane titles available on Jane Austen. Happy reading and here’s to more great weather and reading outdoors! To celebrate the spooky happenings of this Halloween, Simon Clark’s Hotel Midnight has been adapted for the theatre as part of the Manchester Horror Fringe festival. Three stories by Simon Clark (“Simply the best writer of horror fiction at work in Britain today” – SFX) brought to the stage by Lass Productions and Scytheplays (V for Vendetta). In Swallowing a Dirty Seed, adapted by Baz Greenland, a reclusive writer allows two lost students to stay overnight at his remote Welsh cottage – but he does not realise just how lost they are. In They Will Not Rest, adapted by Ross Kelly, the end of the world has come and for most of the world’s population, to sleep means death – but three people have found a way to stay awake, if they can only trust each other. 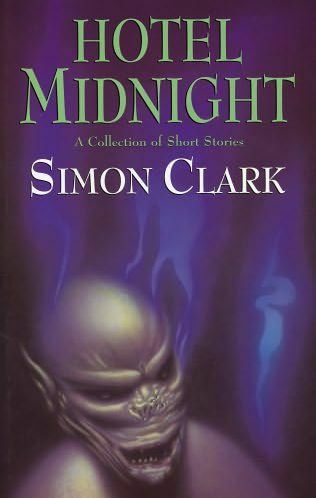 For more information on Simon Clark, check out his website here or follow him on Twitter at @hotelmidnight. The ebook for Hotel Midnight is available to buy now. More information on the Manchester Horror Fringe Festival can be found here. I’ve always loved books – hardback, paperback, you name it; the floor to ceiling shelves in my house are groaning with books I can’t possibly get rid of. I didn’t actually learn to read until I was almost six years old – my primary school had only one intake, the September after my Christmas birthday, and parents were forbidden to teach their offspring to read! I soon made up for it and within a term I was promoted to the year above. 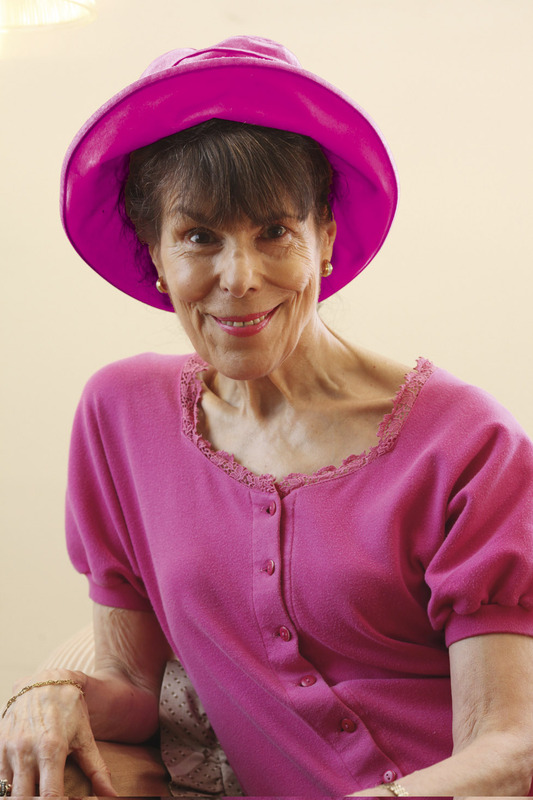 It was then that I started buying books and at a jumble sale when I was six I bought a girls’ school story, The Abbey Girls, by Elsie Oxenham – it cost a penny which was a lot of money to a six year old! By the time I was seven I was receiving further books in the Abbey series for birthday and Christmas, and as school prizes – my school was enlightened. We just went to the local bookshop, chose what we wanted and it turned up on Prize Day, with no attempt to ‘improve’ our choices. However, when we were planning a trip to Australia last year I realised my normal holiday routine wasn’t going to work. I usually trawl round the charity shops for paperbacks and discard them along the route as we travel. Some enlightened hotels have shelves full of books for the guest suffering withdrawal symptoms and I’m always delighted to browse amongst their offerings. I also sneak copies of my own books on to such shelves occasionally. It soon became clear that I couldn’t possibly carry enough books to cover a five week trip to Australia. I doubted I’d be able to carry enough books to while away the flights, let alone the rest of the time, so drastic action was needed, particularly as word had got out that books in Australia are incredibly pricey. Luckily, an e-reader turned out to be the solution. My normal attitude to technology is to let a new gadget lie for some time after I’ve bought it. I like to keep an eye on it, sometimes sneaking a sidelong glance in case it’s showing signs of activity or alien life forms. There’s also the possibility that it might blow up – you can’t be too careful. My Kindle arrived for Christmas and we were due to set off at the end of January; this gave me time to circle it warily and admit it seemed harmless. It was a revelation and a new addiction! The only annoying thing is the way it runs out of battery when I’m in the middle of something good, but I’m gradually remembering to juice it up on a regular basis. It’s been to Australia and back, had a trip to France, holiday in the States, train journeys, lots of places now, as well as tucking handily into my bag when I suspect I might need distraction. I wouldn’t be without it now I’ve discovered the thrill of finding out-of-print books (usually free), but with new books I do have to check myself now and then, when I realise I’ve bought a whole series! 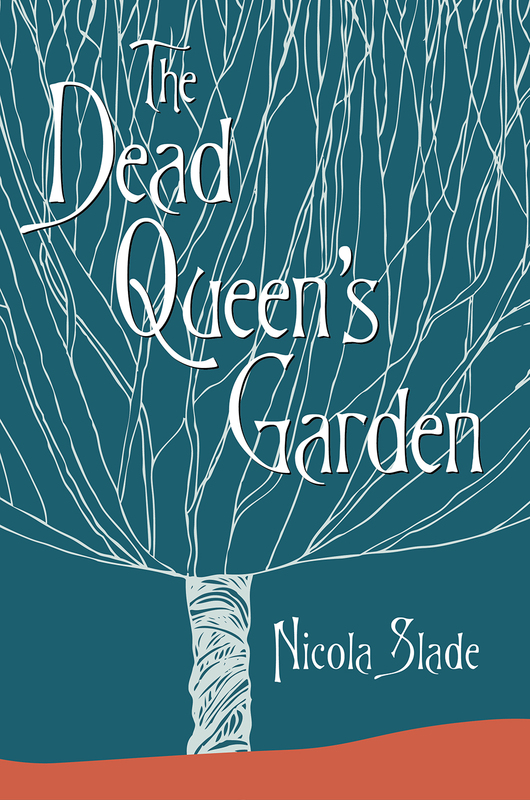 I am delighted to say that Charlotte Richmond’s third adventure, The Dead Queen’s Garden, will be published in hardcover in December 2013 by Robert Hale Ltd. Besides this, my contemporary mysteries, featuring feisty former headmistress, Harriet Quigley, will be available as ebooks on 30th July 2013. 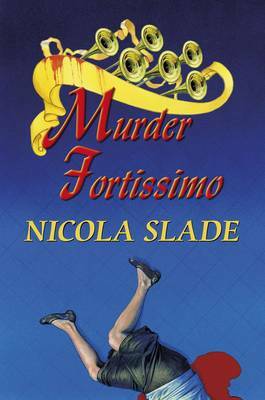 Murder Fortissimo and A Crowded Coffin are available to pre-order as ebooks now and available from all good ebook retailers. 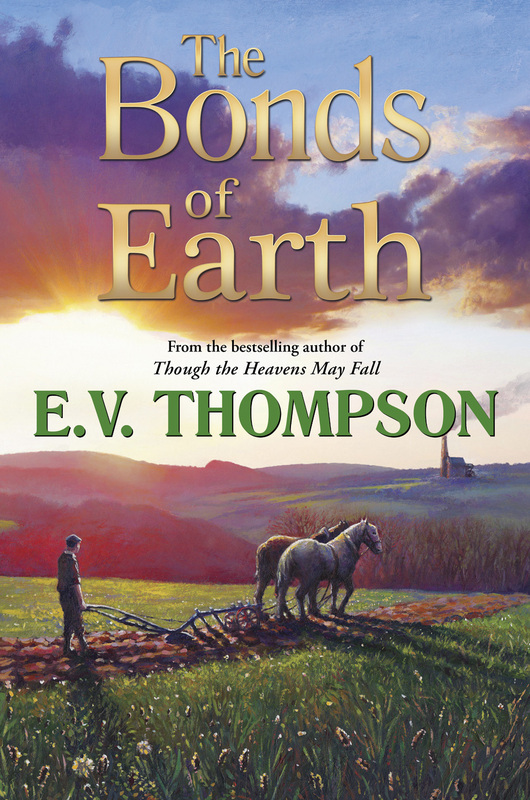 Two of E. V. Thompson’s titles, A Blue Dress Girl and The Bonds of Earth will be on this month’s ‘100 Books for £2.99 or Less’ promotion at Amazon along with The Ledbury Lamplighters by Kerry Tombs. In 1837 when rich deposits of copper ore are discovered, a huge influx of out-of-work miners flock to the area from Cornwall’s far west, bringing with them problems alien to the hard-working but easy-going countrymen. Young Goran Trebartha, whose working life is divided between two farms, finds himself caught between the seemingly incompatible cultures, his problems added to when life is further complicated by the arrival of a mine captain and all his female family. Avarice and intrigue, the vicissitudes of farming life and the sheer desperation of hungry miners all add to bewildering changes that will irrevocably alter the course of Goran’s life. 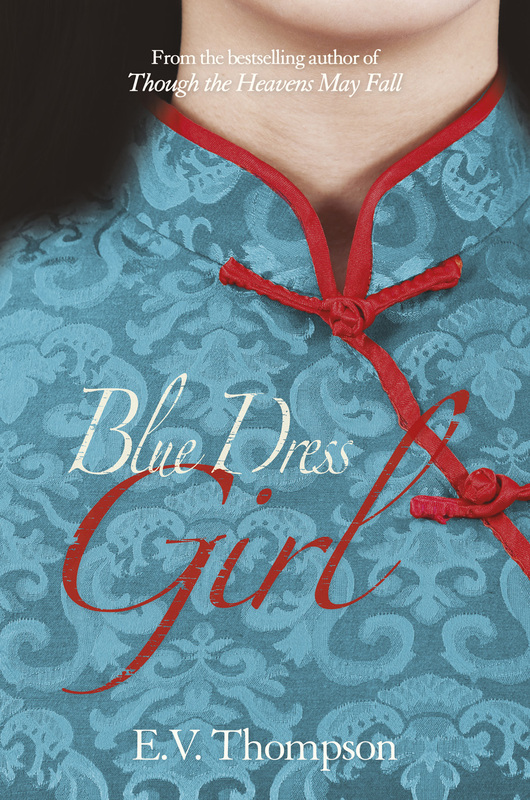 When a Chinese peasant girl is chosen as a concubine to Li Hung, Chief Customs Officer for the bustling port of Canton, her parents tell her it is a great honour – but the seedy reality is far from honourable. After an incident with a lecherous British trader she is sent away and is injured during the voyage when a British man-o’-war fires at the junk in which she is travelling. Second Lieutenant Kernow Keats, a Royal Marine from the man-o’-war, boards the junk and, moved by the plight of the fragile young girl, makes arrangements to take her to a mission hospital in Hong Kong where their romance blossoms. However, a love affair between a British officer and a Chinese peasant girl is unthinkable in 1857, and when Kernow becomes inextricably involved in the vicious war being waged by the Chinese Taiping rebels it seems their love is doomed. 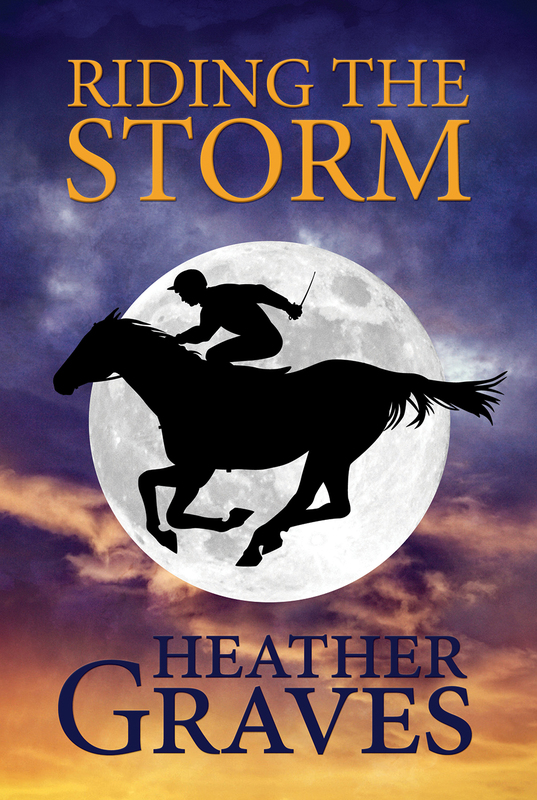 From the author of Chase the Wind and Though the Heavens May Fall this beautifully told saga is majestically woven around the lives of two people, discovering unexpected feelings in unfamiliar territory. For me, the ever changing moods of the Somerset Levels have provided the ideal inspiration and my last three crime novels have been ‘penned’ in the six years I have lived with my wife, Elizabeth, on the edge of this beautiful, haunting semi-wilderness in the south-west of England. The glorious sunsets, which touch the lattice-work of rhynes with glittering shards in the autumn twilight, the spectacle of thousands of starlings weaving their weird, intricate patterns across the darkening sky before vanishing mysteriously into the waterlogged fields like smoke returning to the Genie’s magic lamp, the heron rising like a ghost through the swirling dawn mist towards the dismembered, phallic-like symbol of Glastonbury Tor. Sights and sounds that cannot fail but to awaken the primeval spirit in all save the most insensitive observer, harking back to mankind’s very beginnings – thrilling the senses and firing the imagination. Small wonder then that I have chosen this wonderful evocative landscape as the backdrop for my latest novels – what crime writer could resist that captivating influence? 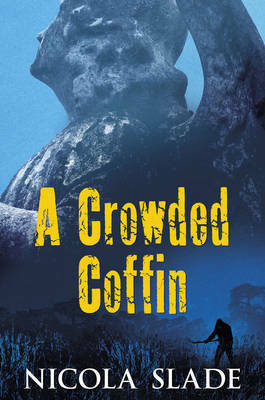 Setting a crime novel in an identifiable location, rather than some fictitious place that is the product of the author’s imagination – as I did in my earlier novels – has its advantages too. Not only does it project the illusion of reality by blurring the distinction between fact and fiction, enhancing the credibility of the plot, but it tends to heighten the interest of the reading public as well. People enjoy stories about the places in which they live or work. They get a kick out of being able to recognize this or that street in this or that town or village, which, in turn, has the effect of drawing them into the action of the story to the point where they can begin to feel personally involved. When living in Oxfordshire, prior to moving to Somerset, the exploits of Colin Dexter’s celebrated fictional detective, Inspector Morse, in and around the dreaming spires of Oxford certainly had that effect on me and I am quite sure Ian Rankin’s Rebus novels, set in Edinburgh, and those featuring Peter James’s Roy Grace in Brighton work the same way for their resident readerships. 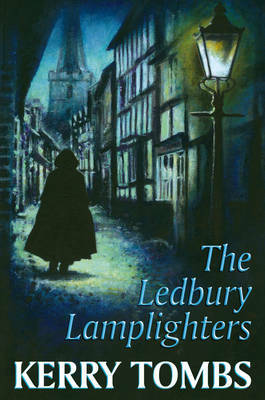 So the local touch is certainly popular, which is why I have now gone down this route with my own novels. 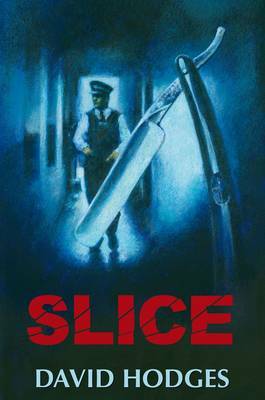 ‘Slice’, my first crime thriller with Robert Hale, may not have actually named names, but it was primarily set in the Bridgwater area and I chose my own local church in Mark village for the grisly climax. 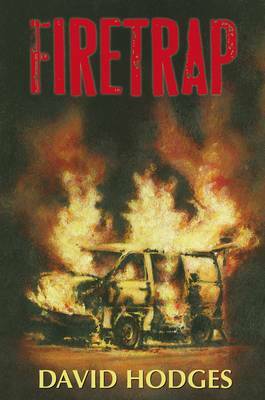 With my current novel, ‘Firetrap’, however, the local connection is very evident and the sequel, ‘Requiem’, due out later this year, follows the same line, as my feisty woman detective, Kate Hamblin, and her public school boyfriend and colleague, Detective Constable Hayden Lewis, pursue ruthless psychopathic killer, Larry ‘Twister’ Wadman along the mist-shrouded droves of the Levels and the shadowy urban streets of Bridgwater and Highbridge. Twister could still be out there too, hiding in the gloom and flexing his powerful hands, as those cold dead eyes of his search the neighbourhood for his next victim. Time to lock those doors and windows, pour a stiff drink and keep the poker handy. And above all, don’t answer the door! Slice and Firetrap by David Hodges are available to buy in hardback now. Slice is also available to buy in ebook format from all good ebook retailers, while Firetrap is scheduled for ebook release in August 2012. Requiem is scheduled for release in hardback October 2012. 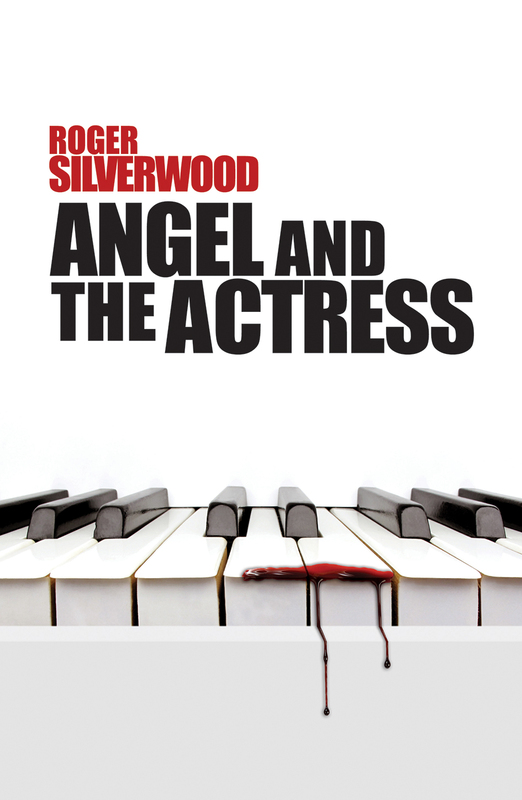 Roger Silverwood is the creator and writer of the Inspector Angel mysteries. The eighteenth book in the popular series The Cheshire Cat Murders is out this month in hardback. The only valid reason to write is because you want to. There is no golden way to success. It is not a luxury hobby or something to pass two hours on a wet Sunday afternoon. It is hard work, but persist, find the right market, and you have a chance of success. Below I show you how you might structure (or plot) a story that could be quite chilling. This plot idea of mine was first published in WRITING NEWS and shortly afterwards in RED HERRINGS, the Crime Writers Association’s house magazine. Perhaps it might help you. Firstly, I need a super ending; one that has to have lots of opportunities to produce chilling/interesting/mysterious/entertaining reading. ‘How about an amateur taxidermist who adores his dog so much that when the old pet dies, he stuffs it? Then his grandmother dies … He adores her too, so he stuffs her and puts her down the cellar. Then his mother, then his wife … It becomes so intriguing that he might (or he might not) go out at nights looking for subjects. Say the girl next door brings a parcel of cosmetics that the postman left, sees the light in the cellar and goes down there … he sees her looking … what does he do? The taxidermy is starting to get out of hand. I’d already decided that if I wrote this, it would be from my pet policeman character’s point of view. ‘Then I’d add a subplot … say there is a woman, Nerissa, who fancies him. One afternoon he gave her a lift to a shop or paid for a cup of tea, or she tripped and dropped her shopping and he helped picking it up … momentarily touched her arm … something trivial. She thinks it’s serious. She cooks, brings him cakes, apple pies, offers to cut his hair … she’s always at the door … in the house …she won’t go away. She mustn’t discover his secret, how can he get rid of her? Is there only the one way? ‘I’d complicate the narrative by having another plot running. Say he used to be a policeman. The regular coppers will talk shop to him about the missing people, confide in him a little maybe … he can “help” them. ‘I would introduce another crime. Something close by, so that the “investigation” around him (or of him) possible. A serious traffic offence, fiddling the firm’s petty cash or something … also to provide red herrings. ‘Then I’d want a running tag. He’s driving the neighbours potty learning to play the violin. He keeps taking the exam and failing. Or he’s in the Slim Quick Slimmer’s club, competing hard to lose two stones and become slimmer of the year. ‘All that, is what I know as the writer. Now I have to look from the perspective of the reader (and my pet policeman character). 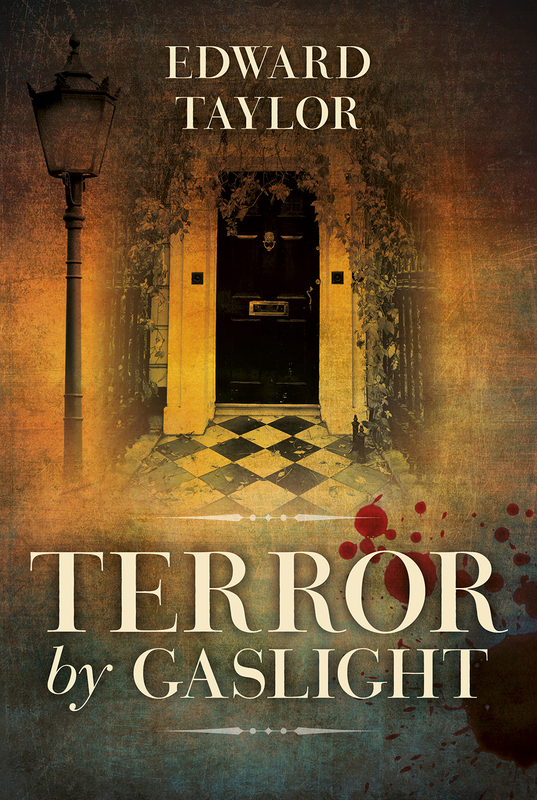 ‘The plot would be fed out to the reader in dribs and drabs … people keep disappearing, lots of chemical, wax, cosmetics and unusual substances are being delivered to number 17 Cheyne Walk. A man annoying his neighbours by playing the violin. Funny smells from the cellar. He says he’s varnishing his violin to improve the tone. Neighbours say they saw his wife in the front seat of his car. He says she’s gone back to her mother. 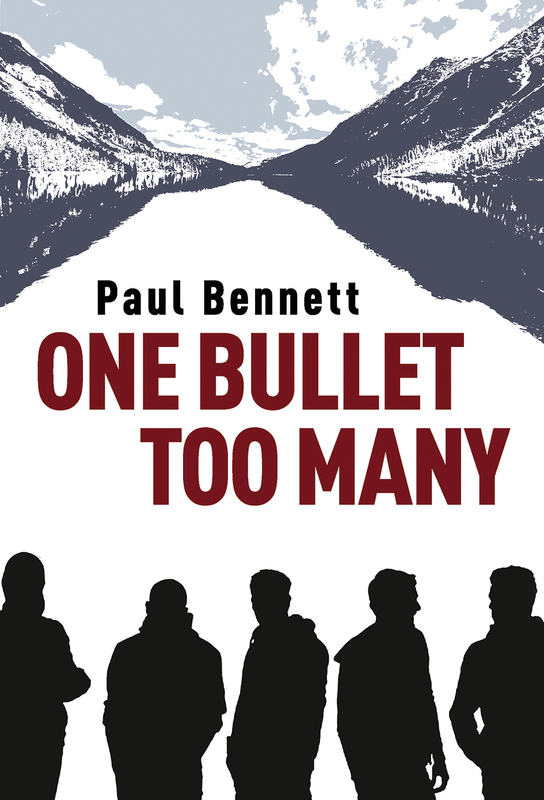 ‘Although they can’t find a single body, the police interrogate him … the answers are not acceptable. They interrogate him again. He can’t answer them satisfactorily. He is arrested. He is eventually tried and found to be insane and sent to Broadmoor. Then the authorities learn he has passed the violin exam, or won the Slim Quick prize. A Mablethorpe caravan site owner was treated for shock after he found five dead bodies and a dog in a static caravan round a table like a family tea party; they were all wearing excessive make-up. Will it work as a book? Is it too far fetched? Would it make a good read? I wonder … There is still a lot of work, research and rewrites to do before I finish, celebrate with a bottle of champagne and vow it’s the last book I’ll ever write. The next day I’ll start another. It’s agony, but I like it. Actually, after much deliberation, I decided not to go ahead with this plot because I couldn’t make an Inspector Angel story out of it, and everybody wants me to write about him. I gladly forsake the copyright to any reader who wants to take the plot and write a book round it. Why don’t you have a go? The Cheshire Cat Murders is available to pre-order now in hardback. The Snuffbox Murders is out now in ebook. 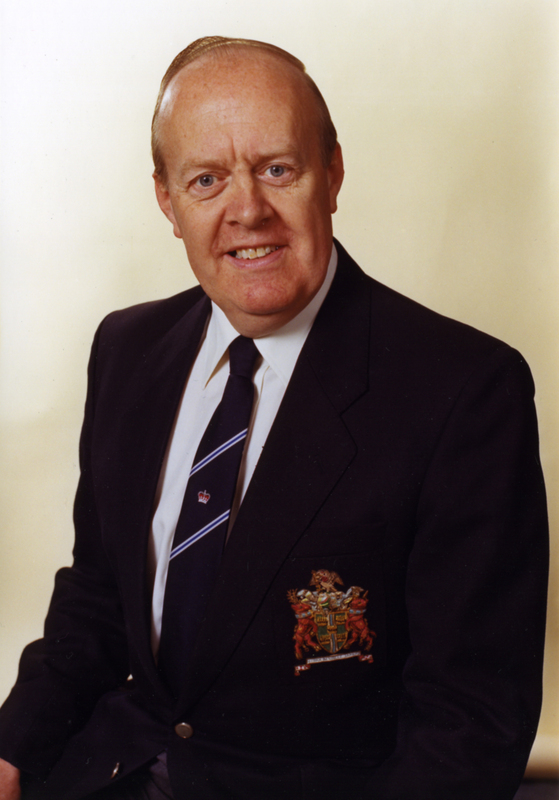 Roger Silverwood was educated in Gloucestershire before National Service. He later worked in the toy trade and as a copywriter in an advertising agency. 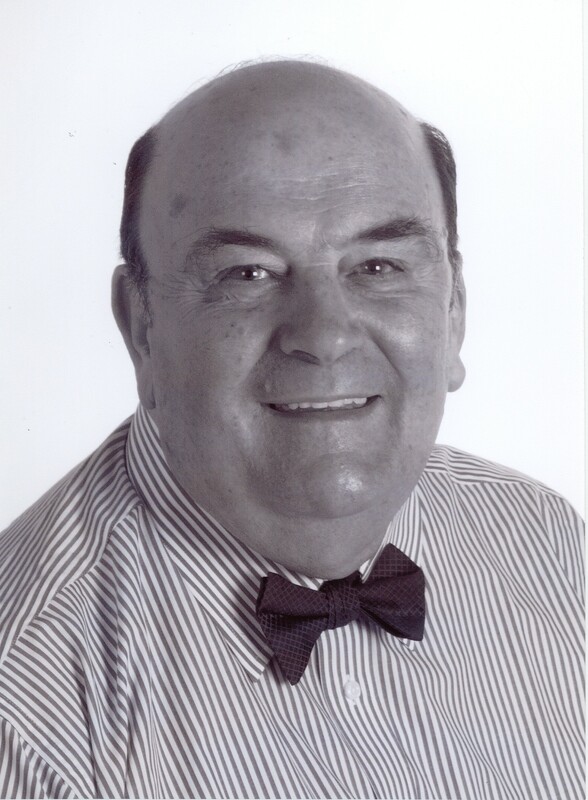 Roger went into business with his wife as an antiques dealer before retiring in 1997. His Inspector Angel series is now on its 18th book. Here he talks about how he came up with Inspector Angel and what he thinks makes great Crime Fiction. Where did the idea for Inspector Angel come from and how has it been developing the character over all the books? I based Inspector Michael Angel on my father who had most of his virtues; his bad points are all mine; and his good looks are the product of any Hollywood studio in the 1940s. I was getting tired of reading about the fictional copper portrayed as a hard drinking, smoking, swearing, gruff type who always had women trouble. While I am sure that there must be some policemen like that in real life, I wanted a character that was more likeable and believable. So I dreamt up Inspector Michael Angel, who is a real man with old fashioned standards, good manners and simple charm but could be wily and tough when necessary. He is happily married (most of the time) to a wife who also has a mind and a will of her own. He is attractive to other women and is occasionally propositioned, such situations up to now he has dealt with in a gentlemanly way. I wanted him to enjoy a drink, but be sober, always hard up, well-educated but not an academic. I didn’t want him to be as intellectual as Sherlock Holmes; that sort of clever scientific approach had, I thought, by the turn of the century been well and truly over replicated. He would also be annoyingly pernickety and meticulous over all the nitty-gritty details of an investigation, but it would be the minutiae that would lead him into solving the case. 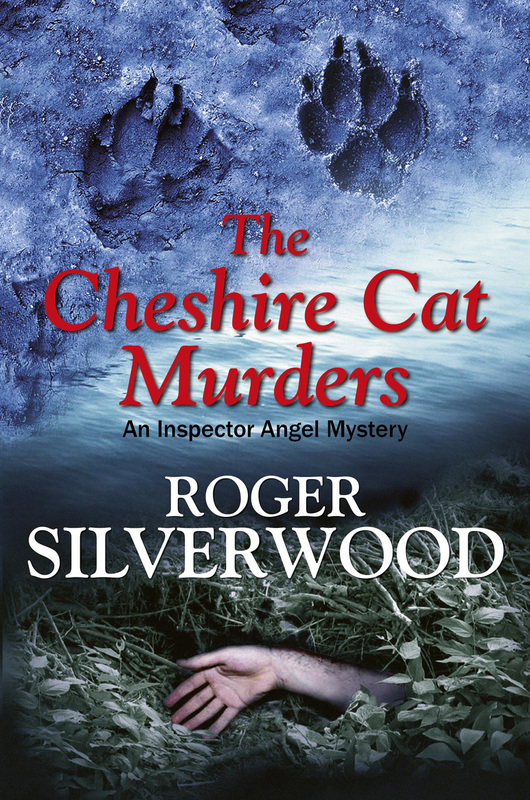 This is well exemplified in The Cheshire Cat Murders, the 18th Inspector Angel Mystery. What drew you to writing crime? There is a sort of magic about writing crime stories. The idea of creating a mystery and then solving it seemed to be the appeal to me. As a boy I was fascinated by stories with such naïve titles as, The Duchess’s Pearls, Sir George’s Will, The Mystery of the Locked Room and so on. I read everything like that to do with crime that I could get hold of before graduating as a young man to Dorothy L Sayers, Wilkie Collins, G K Chesterton and then on to Raymond Chandler. I guess crime was the only subject I would ever want to write about. What key elements does a great crime novel need? I write setting the scene with familiar elements in it so that the reader can believe that he or she is actually looking over Angel’s shoulder as the story unfolds. I want the reader to feel the tension and be involved in working out who the murderer is, and there should be enough interesting, credible activity and suspense throughout the narrative to keep him or her turning the page right up to the exposé. Detective Inspector Michael Angel and his team are desperately searching for a wild cat on a killing spree in the South Yorkshire town of Bromersley. It appears that the cougar is under human control and is trained to kill to order. Retired schoolteacher and well-known cat enthusiast, Miss Ephemore Sharp, becomes the prime suspect, but Inspector Angel is unable to prove her guilt. Matters take a decisive turn when she is found in possession of the antique pot figure of a famous performing cat called ‘Pascha’. Angel is greatly tested and the investigations become more mystifying and dangerous, as he races to find the explanation to stop more mayhem and murder. 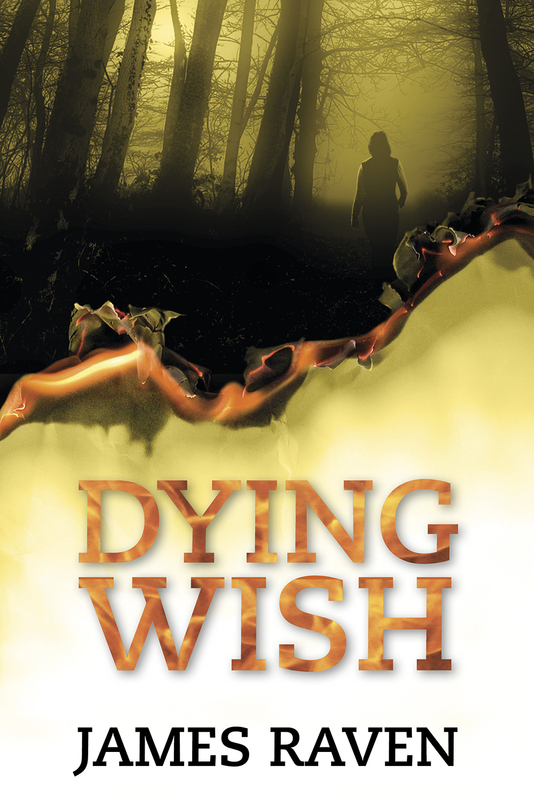 This is the 18th in the highly successful Inspector Angel series. Earlier this week, the Gladstone Library played host to a group of romantic ladies (and a few men) who had joined together to celebrate romantic fiction at its finest. There was bubbly and frocks in every direction and a fantastic atmosphere as every person in the room was clearly a massive lover of romantic books. From the epic to the historic, the hilarious to the contemporary, authors and readers alike got to delight in proceedings. Robert Hale Ltd Author Jan Jones was nominated for her book The Kydd Inheritance but lost out to former Robert Hale Author Sarah Mallory, who won the coveted RoNA Rose Award for her book The Dangerous Lord Darrington. (Her novel The Belles Dames Club by Melinda Hammond is out now in ebook format – available at Amazon Kindle Store, Apple iBookstore, Waterstones, Kobo and Mobi). Many congratulations to Sarah on her win and indeed all the winners from yesterday’s award ceremony. Thanks also to all those people behind the scenes who organised such a fantastic afternoon. Check out the album below for our pictures from the event.